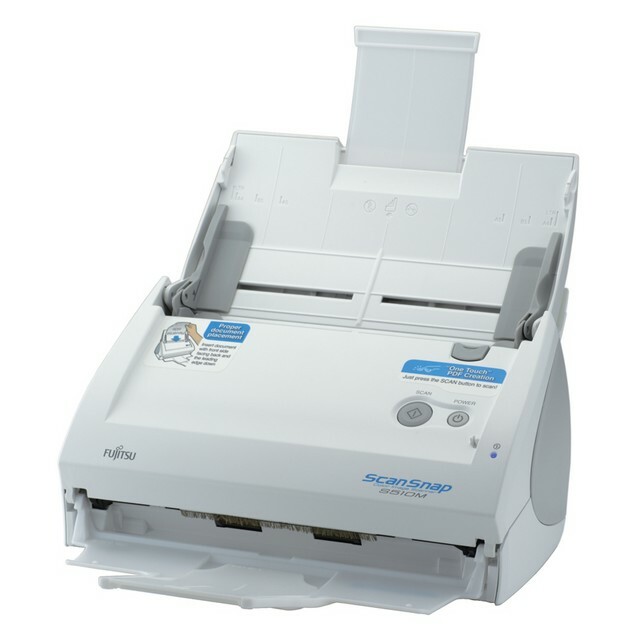 The Fujitsu ScanSnap S510M Scanner Makes It Easy to Scan in a Hurry! A few years ago we interviewed Fujitsu about their ScanSnap automatic document feed scanner. At that time we said it was one of those rare devices that worked exactly as it should, right out of the box. We loaded the software, plugged in the scanner, and without even a look at the manual, we were off and running, making scans quickly with incredibly high quality. They have updated the scanner since then, and the Fujitsu ScanSnap S510M has improvements in speed, quality, and expanded feature set for the software. If you have ever been hiking and wanted a tripod to stabilize your photos, but didn't want to lug along extra pounds of photo equipment, you haven't had much choice. 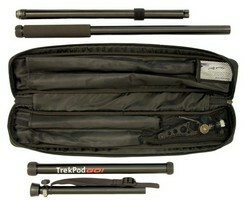 The TrekPodand TrekPod Go look like well-constructed walking sticks, but the bottom section opens up James Bond-style to reveal a small tripod, and the top has a screw thread to match a camera base. 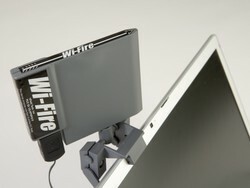 See More Networks With the Wi-Fire from hField Technologies! If you have a PowerBook G4 or a MacBook Pro, then you know that their lovely metal cases are great to look at, but suffer from substandard wi-fi performance. There are some products that promise to improve upon this, but apart from an external PC or Xpress card wireless card, none of them have been worth the hassle in our opinion. So, when we were sent the Wi-Fire from hField Technologies with the promise of vastly improved Wi-Fi connectivity, frankly we were skeptical. While Blue Raven is a new name to the Mac community, it has been around for 23 years yet only recently entered the retail space. 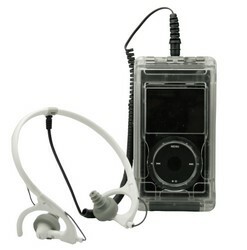 The first product of theirs that we looked at was a competent iPod battery replacement kit, but this review is concerned with their iPod audio system, the Blue Raven Maestro 1070. 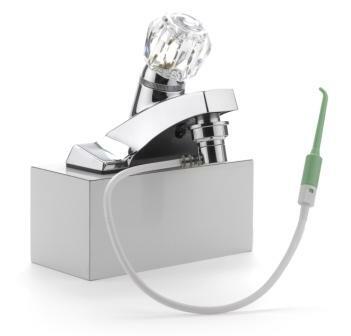 ShowerPik Keeps Your Teeth Healthy and Clean With the Technology of Water Pressure! Contrary to what you may assume, not all the products reviewed at Mac Edition Radio require electricity! 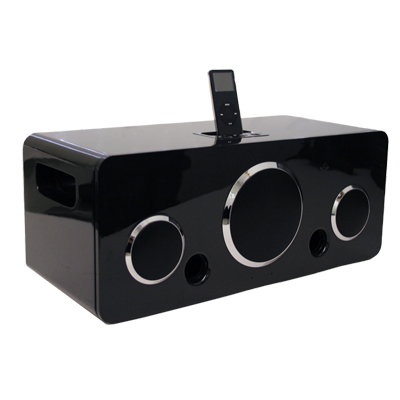 In fact, here is something that outperforms similar products that do need voltage! I was so impressed, I felt it deserves mentioning here. A few years ago I visited a friend of mine, and in his bathroom I noticed an interesting Waterpik-type device attached to his showerhead. When I asked about it, he told me that yes, it was a shower-operated product, the Oral Breeze ShowerPik, and had been recommended by his dentist. 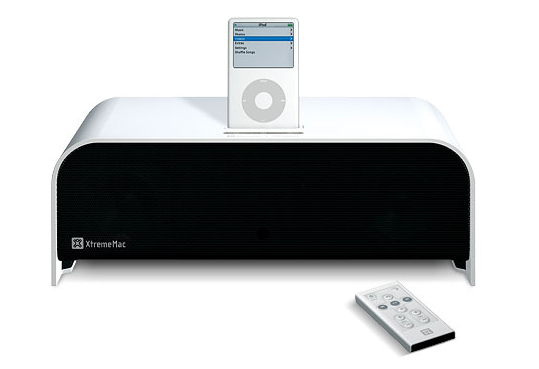 A couple of years ago XtremeMac entered the Mac platform with a vengeance, entire lines of iPod accessories, earphones, and cases, all carefully designed, and marketed. Last year they showed a new audio system, the Tango, but it was in short supply. Luckily not only is it now easily available, it might be one of the best bargains on the block. Texting all parents: U shd get ur kids Kajeet cell phns KWIM? Each year, the world becomes more high tech, cell phones become cooler, and kids get more technology savvy. This leads to those savvy kids wanting to keep up with the latest in cellular communication. 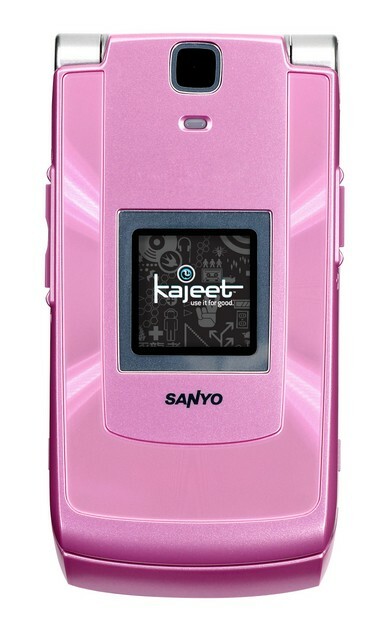 A great solution is a Kajeet cell phone. Kajeet was founded with this simple idea: give kids a cell phone they‚Äôll enjoy, without parents worrying about activation fees, contracts, and other junk like that. OtterBox Lets You Frolic In The Waves With Your iPod! There are few things that electronics like less than water. Get most electronic equipment wet, and it's pretty much the end of life for that device. So, what to do if you crave your music when playing near water or bashing the slopes on a snowboard? What if you plan on taking your iPod, MacBook or laptop to places that would normally instantly void the warranty? We would recommend you start your journey toward water with a case from OtterBox. We tested a variety of their iPod cases as well as their laptop case, and found them pretty much indestructible.